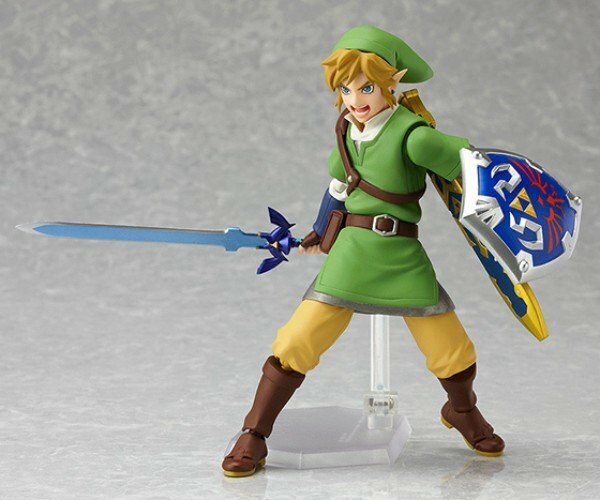 Save yourself from boredom while waiting for the next Legend of Zelda game (or remake) with the official Link Figma. 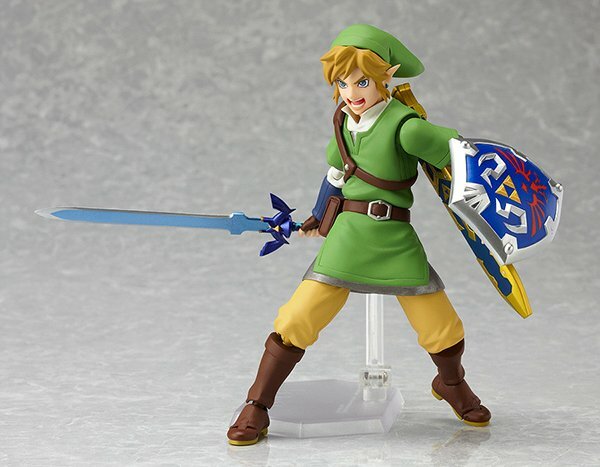 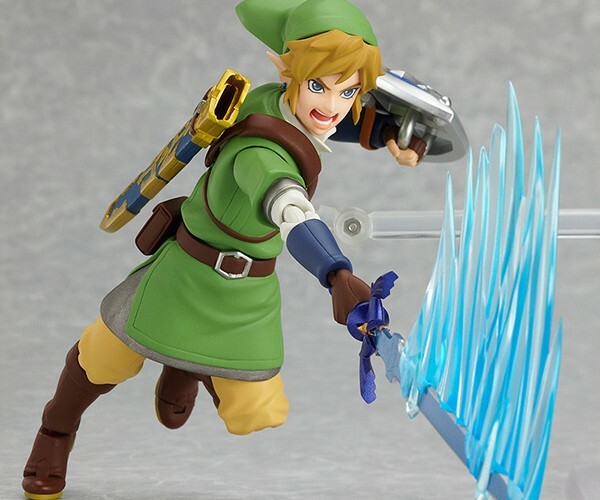 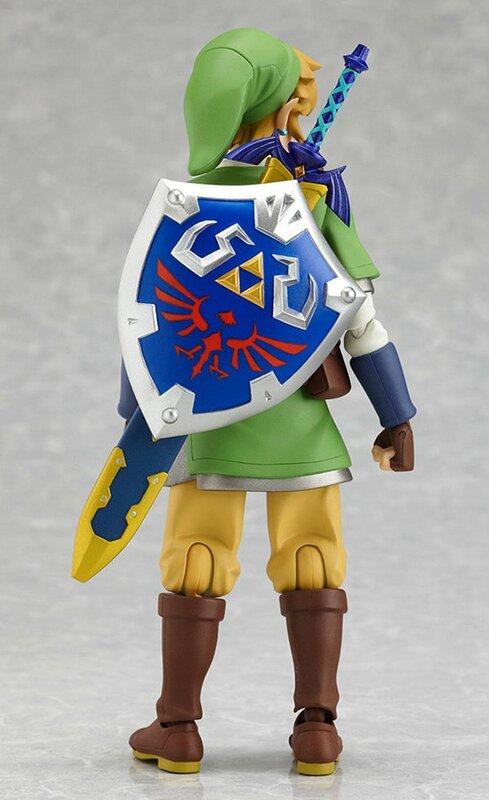 This is an action figure of the Link that links all the other Links: the hero from The Legend of Zelda: Skyward Sword. 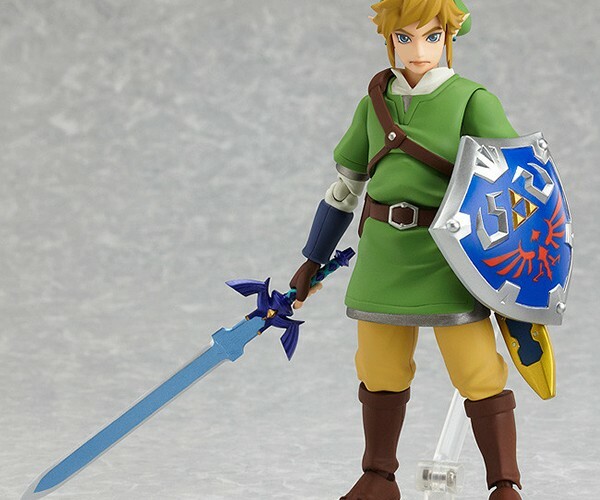 The Figma line is made by the Good Smile Company – arch-enemy of the Bad Frown Individual – and is known for action figures that are highly poseable and faithful to the source material without being expensive. 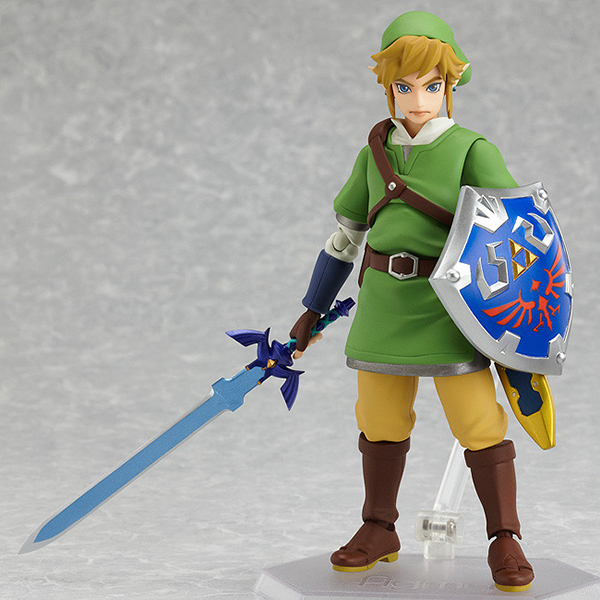 The toy is made from ABS and PVC and is about 5.5″ tall. 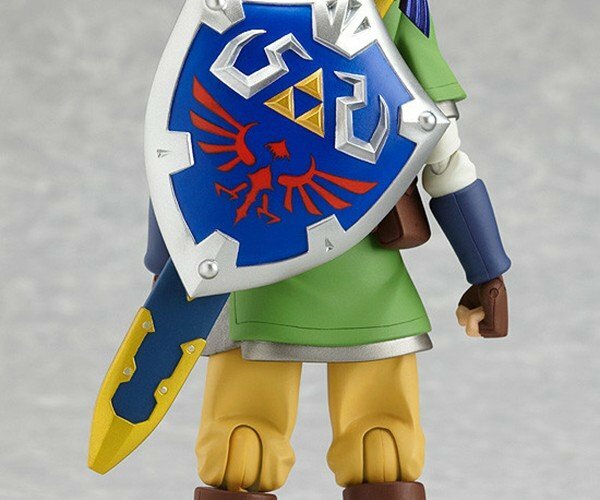 Link comes with his trademark Master Sword and Hylian Shield, which can both be tucked on his back. 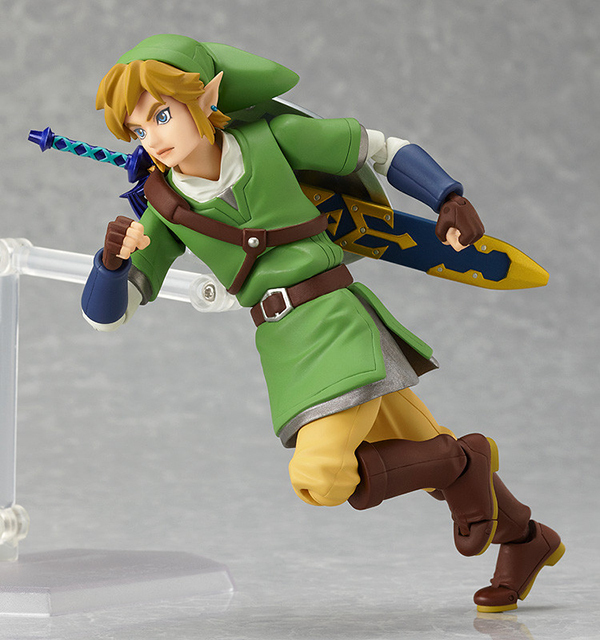 The gallery below also reveals a Figma staple: exchangeable faces. 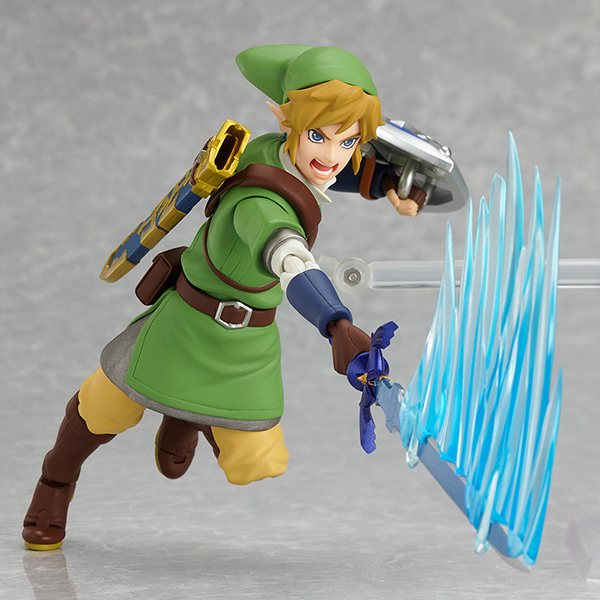 There’s one with Link’s “standard gallant expression” and one with a “powerful shouting face.” I can’t describe them better than that. 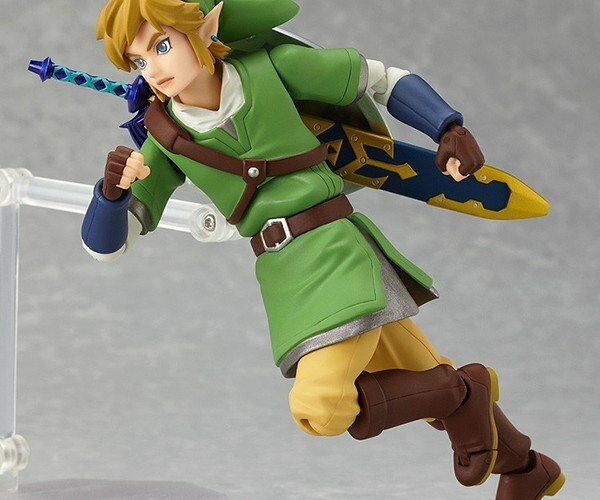 I see Link’s been eating heartily. 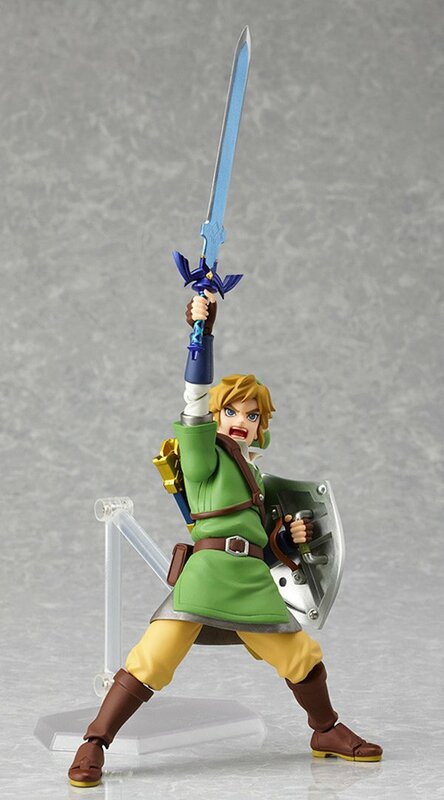 That’s one stiff belly. 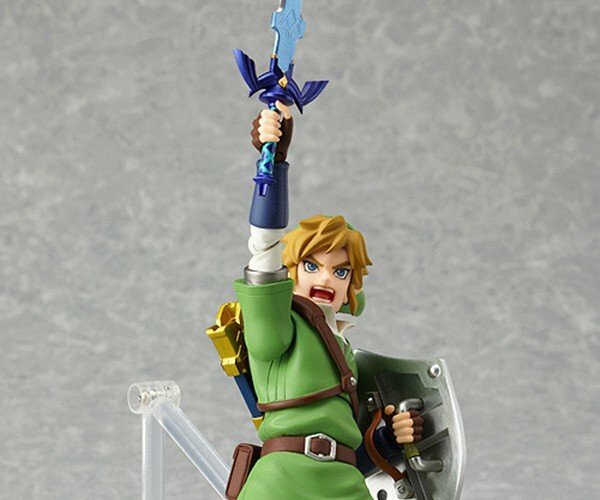 Good Smile Company says that Figma Link will be available this October for ¥3800 (~$38 USD).